There are some most expensive vodka brands throughout the World which differ from the rest Vodka types by high price. 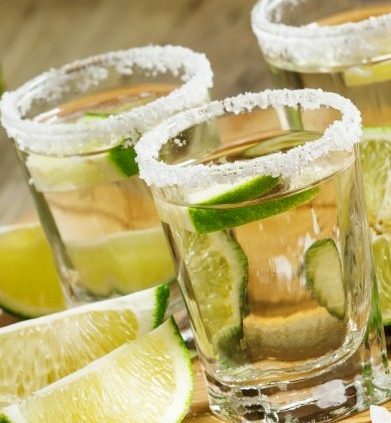 Mostly the price depends on the raw materials the Vodka is produced even it might be the bottle design or brand itself which is well-known for everyone, sometimes the process of production is also expensive. Also the limited production may be reflected on the high price. 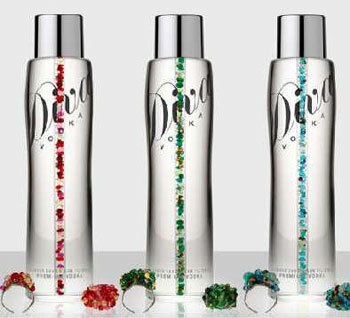 Additionally gold, platinum and other metals as well as Swarovski, diamonds, etc. are used in creation of Vodka design. Besides that the list of the most expensive Vodkas is already given. 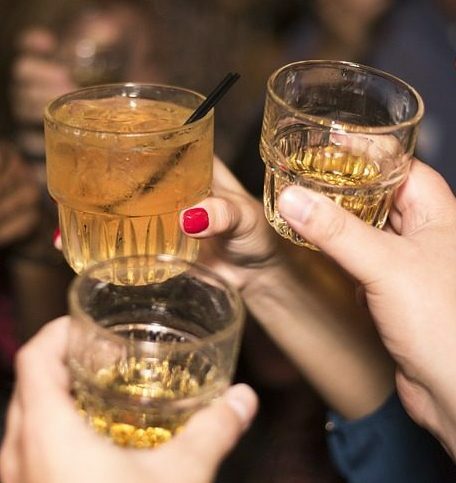 The prices below are surprisingly high making those ones non-reachable for all Vodka lovers. And the demand is also high. This inspires the companies to keep producing those Vodka brands for several years. 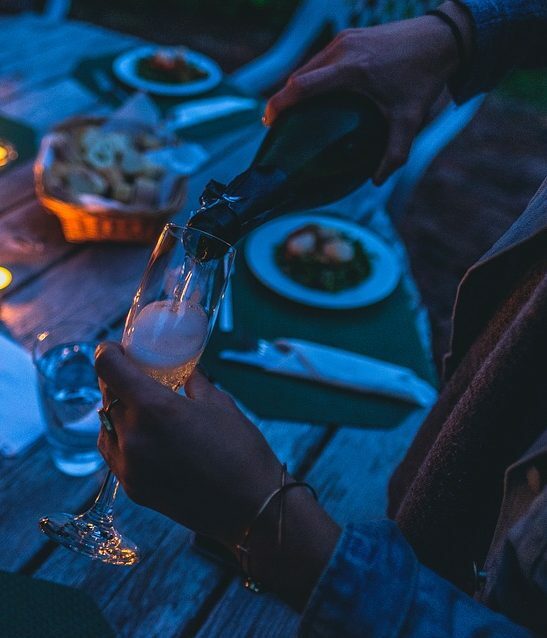 Generally the most expensive Vodka types are characterized as pure crystal clear, without taste and color, saving the quality, taking into consideration the customers’ interests and stay as the number one due to their prices on the market. That’s why only millionaires can afford to buy them despite their price. But also there are the Vodka drinks in lesser price that are available for other customers. They may be granted as a gift to anyone. It’s so prestigious to purchase those expensive ones. 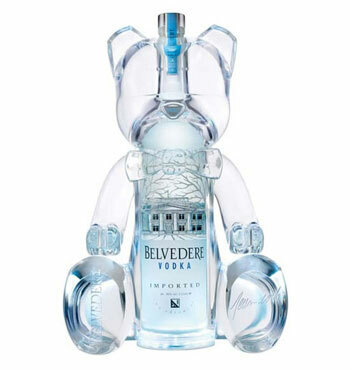 Moreover by buying certain expensive Vodka you will receive a special gift. 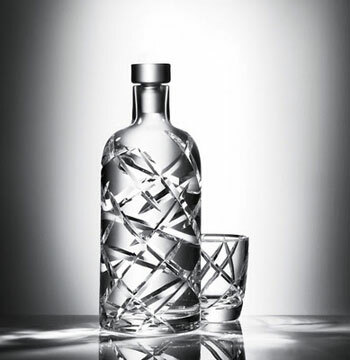 After drinking the Vodka its bottles are frequently kept as souvenirs due to their charming design with diamonds, Swarovski and gems. 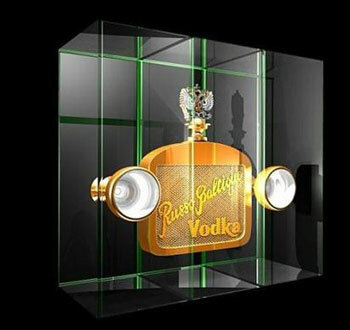 The most expensive Vodka in the Universe, designed by luxury Leon Verres. The distillation process is strictly confidential and the bottle is covered with thousands of sparkling diamonds and Swarovski. 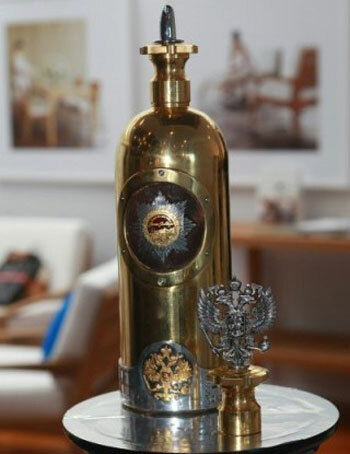 The bottle is designed after the radiators of the car with Russian Royalty Eagle by Russo-Baltique and this Vodka was assumed as the most expensive before. 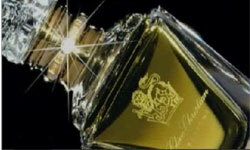 , produced in 2007 and designed with colored diamonds in the centre of the bottle by Scottish Blackwood distillers. The design could be individual and the prices are appropriate, starting from $3,700 up to $1,000,0000. The second Russo-Baltique Vodka in our top list. Its design is significantly different and expensive itself. With beautiful bear design by Jean-Roch and in limited production. 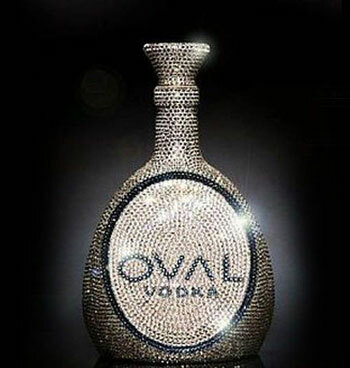 The bottle is fully covered with around 7,000 splendid Swarowski crystals designed by Oval Vodka. This is mostly attractive among female customers. Designed with gems. 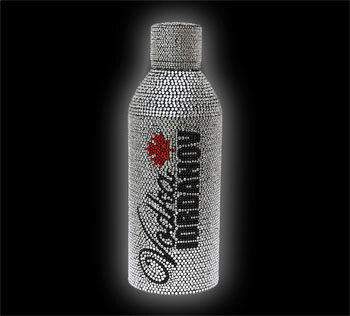 This Vodka could also be bought in lesser price as it mostly depends on the number of gems. 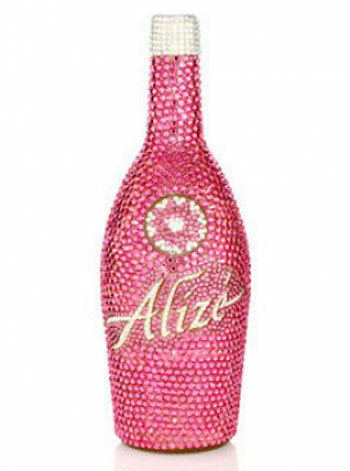 In a limited number, specially dedicated to the Valentine’s Day with purely pink bottle design. Females’ favorite one. 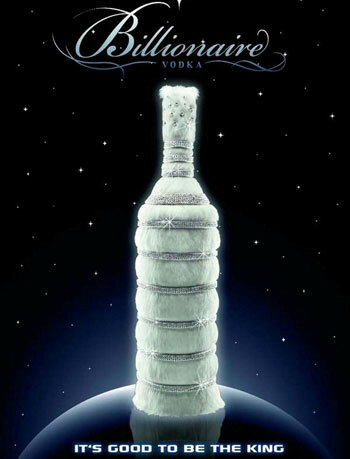 This is Vodka created by a well-known Swedish Vodka with the unique packaging. 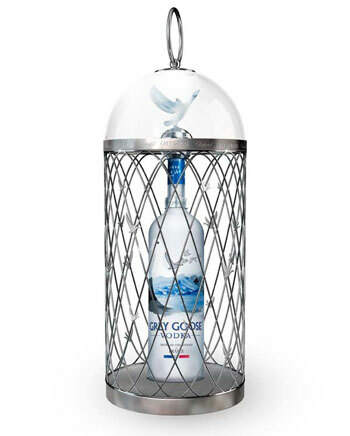 This Vodka will remind you Grey Goose but put in a silver cage. 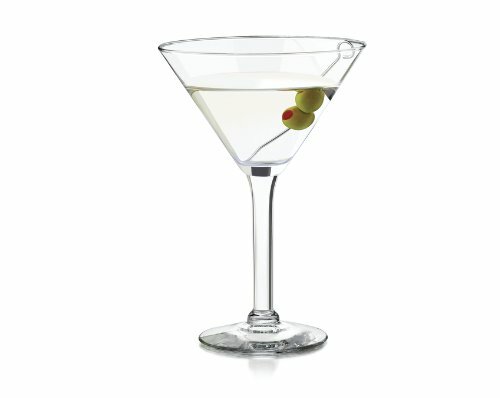 It’s up to you whether you like it to have with or without the silver cage; it will cost you less just a bottle Vodka. It’s also popular among Grey Goose Vodka lovers. Previous articleHow Much Vodka is Enough for Getting Drunk?